COVERT EVIDENCE COLLECTION HAS BEEN REINVENTED HERE! GATHERING TOOL THAT DOES IT ALL! Easily the most anticipated electronic gadget of the year, the MicroSavvyCam is the ultimate personal camcorder and multimedia device for young, active and demanding professionals. Forget about carrying around multiple gadgets, all you need is theMicroSavvyCam! Its lightweight and compact design allows it to be carried in your pocket or slung around your neck, creating a fashion statement and giving you a whole new meaning of convenience. Its ergonomic design allow users to single handedly operate this 11 in 1 function device with ease and style. 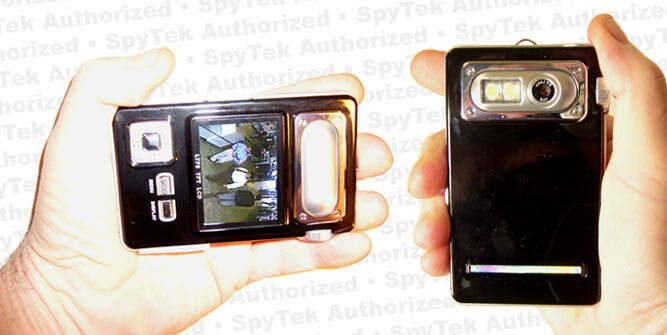 The palm sized MicroSavvyCam Camcorder has everything you could dream of in a gadget. Equipped with True DV video recording functions and the latest advancements in video technology; MicroSavvyCam produces superior video, outstanding mega pixel and audio qualities making it the perfect solution for all your needs. 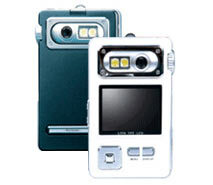 Capturing every single precious moment and transforming them into everlasting digital memories displays videos in their true glory on a vibrant, full color screen coupled with a sleek and modern exterior, your friends will be green with envy over your MicroSavvyCam . Perfect for road trips, long or short, its portable entertainment at the palm of your hand. If you want the main professional investigator's digital media evidence collector's tool, it's time to step up and make MicroSavvyCam your main digital evidence gathering tool. It's yours today at a limited time special discount price so get your's today and start being the envy of all! The Savvy PI Portable Covert Video Kit!